About Us - P & W Electric, Inc.
As the founder of P & W Electric, Inc., Pat has over 40 years experience in the electrical contracting industry. 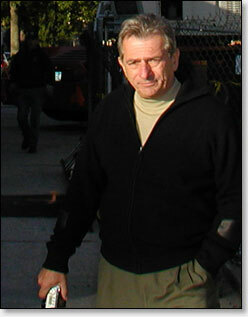 He is the third generation of the Pollari Electric Company, originating in Brooklyn NY in 1920. 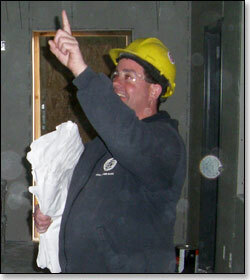 Pat is one of the youngest persons ever to obtain a New York City Master Electricians License. 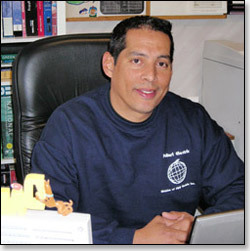 Pat concentrated his efforts in building his business in the commercial and industrial arena of the Long Island, New York area building partnerships with several major contractors over the years and providing quality craftsmanship and services to major multi-million dollar projects. As V.P. of Operations and Administration, Lisa’s hard work and dedication has been essential to P&W Electric, Inc. success. Since 1996, Lisa has overseen all aspects of business, human resources, corporate communications and inter-departmental project management. 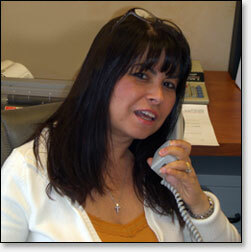 Since 1997, Alessandra has provided administrative and staff support at P&W Electric, Inc. 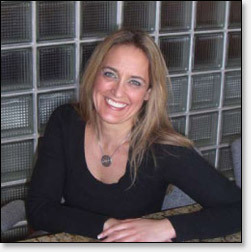 Her responsibilities include communications, filings for applications, permits, inspections and licensing. Since 2000 as purchasing manager, Gary’s responsibilities include cost effective purchasing, project support, fleet management and building maintenance. 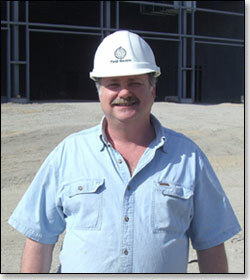 Don’s experience of over 30 years in the electrical industry has been instrumental in the growth of P & W Electric Inc. He has managed projects such as Intercounty Appliance (250,000 sq. ft), Cox and Co. (150,000 sq. ft), St. Theresa R.C. Church, Sufflok Co. National Bank Headquarters and Clare Rose (280,000 Sq. Ft.) Don also contributes to estimating, value engineering and daily project oversight.